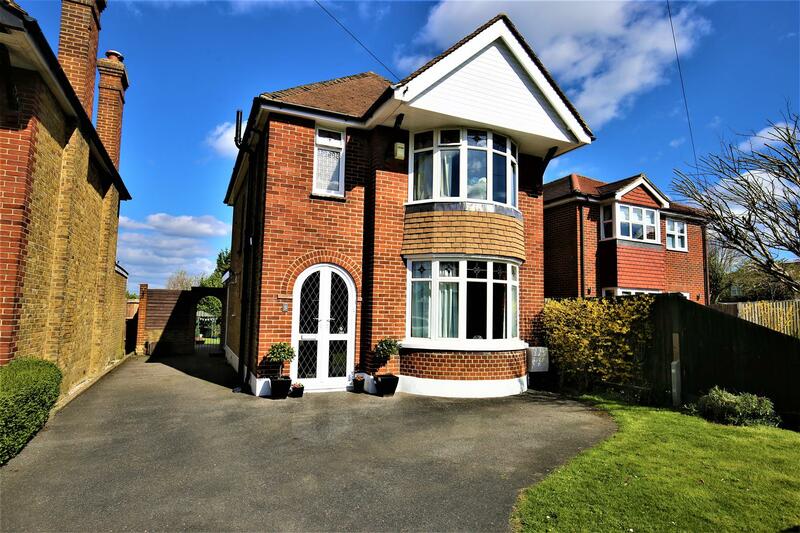 EXTENDED 1930S DETACHED HOUSE WITH FABULOUS KITCHEN/DINER AND 105FT REAR GARDEN IN HIGHLY SOUGHT AFTER LOCATION. 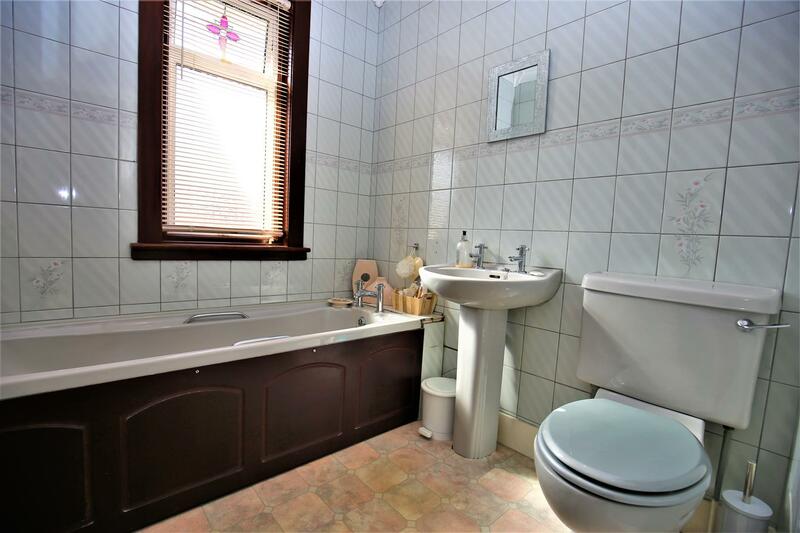 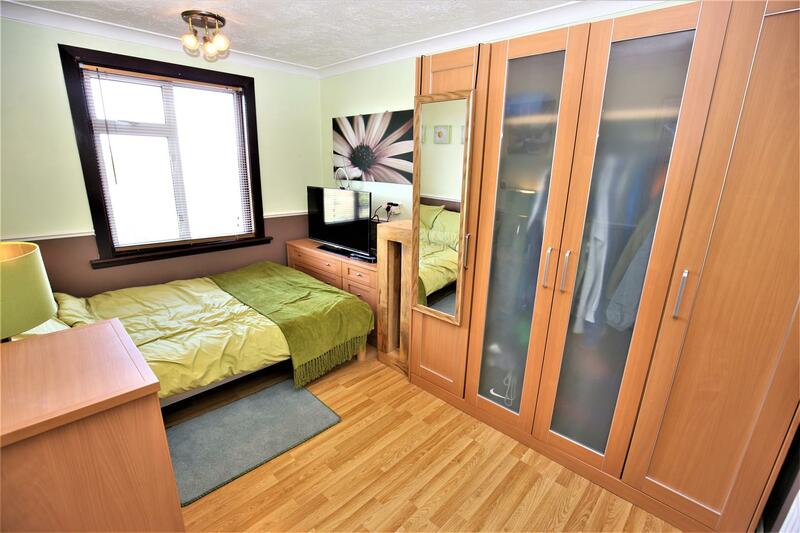 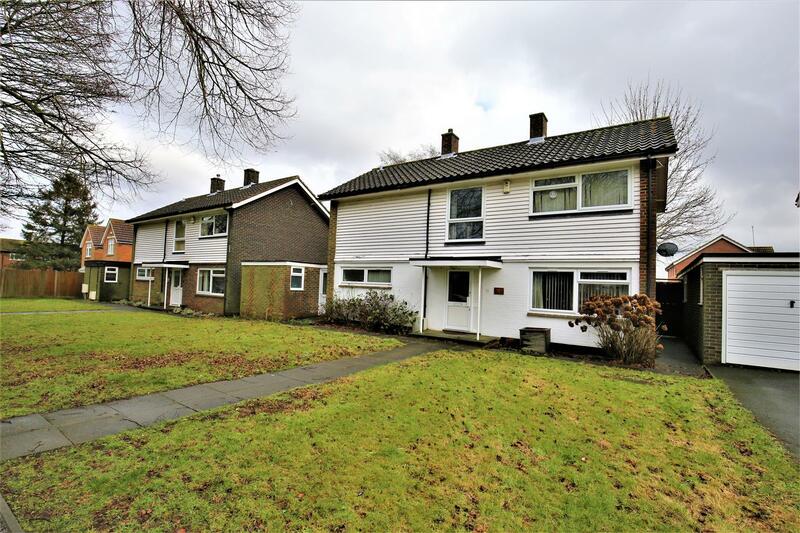 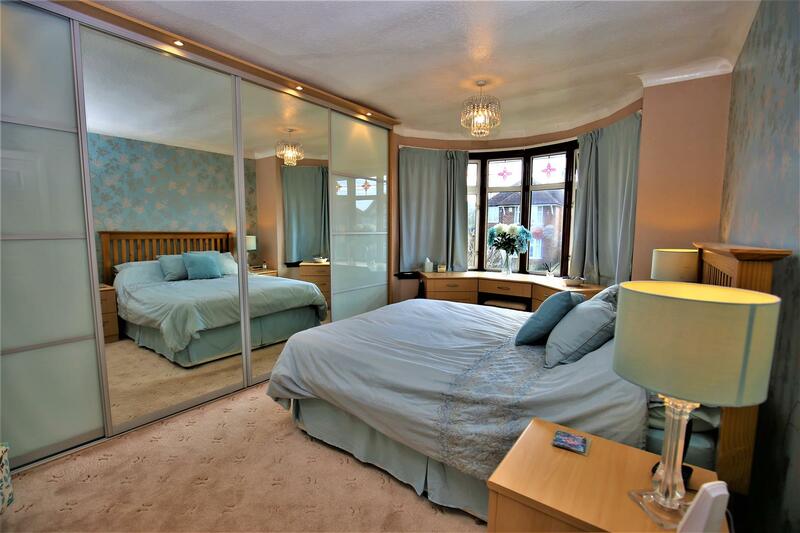 The property sits in one of Maidstone's sought after residential areas on the boarders of Loose/Maidstone. 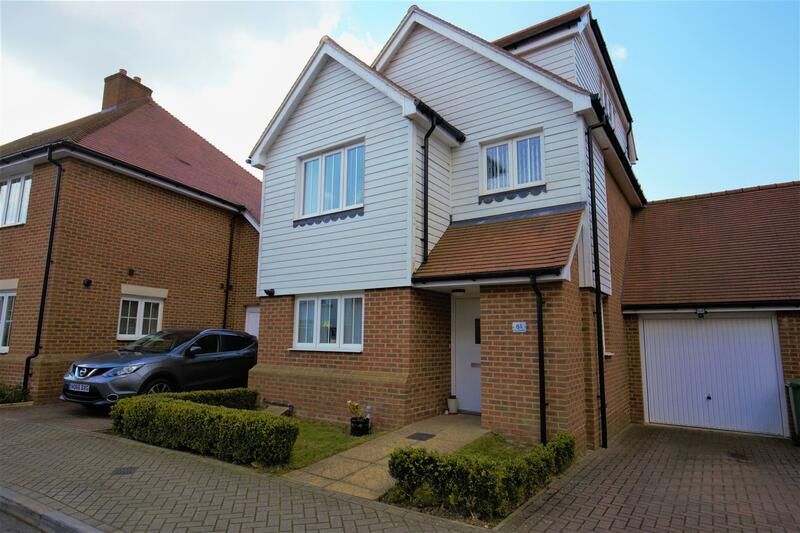 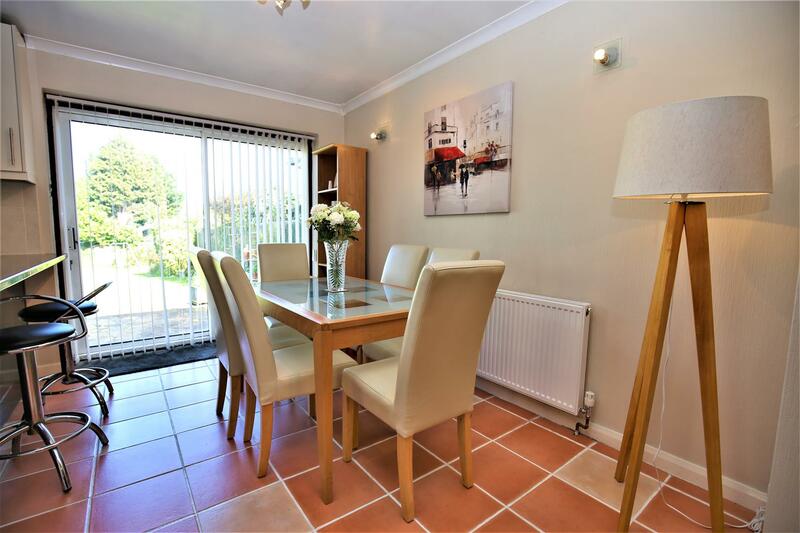 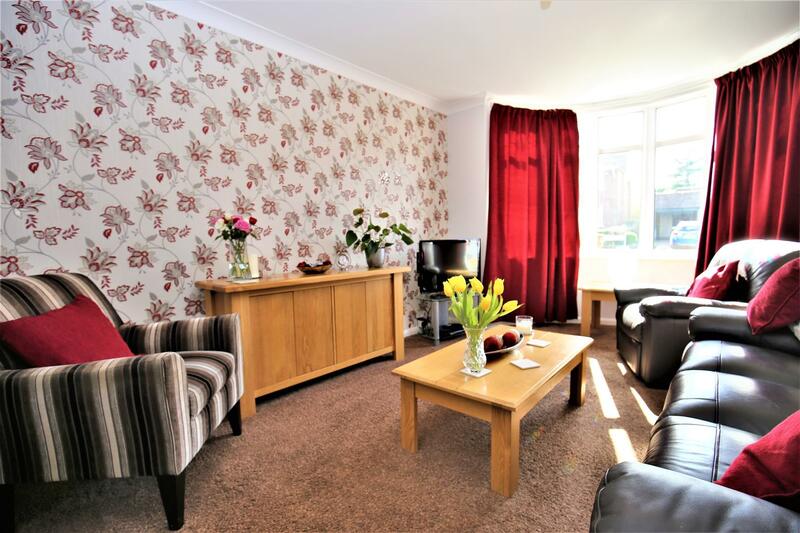 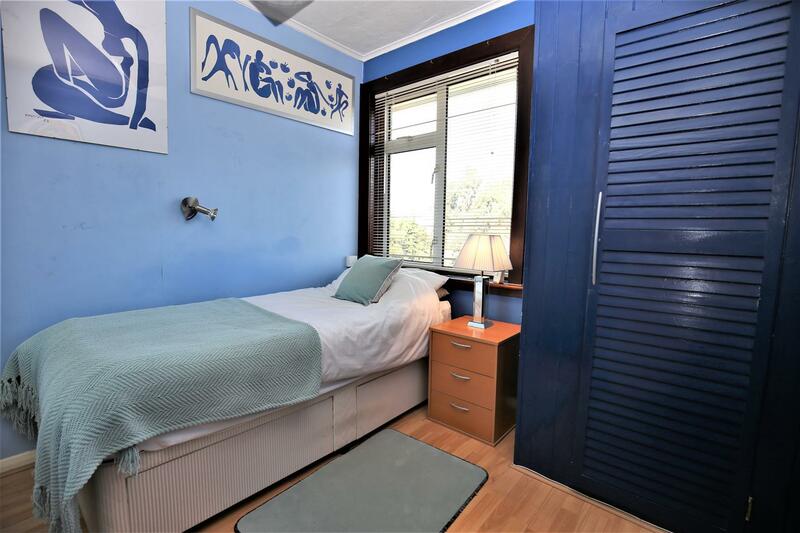 With excellent local amenities available, the property resides only 1 mile from the Maidstone Town centre providing a wider range of shopping, educational and social facilities. 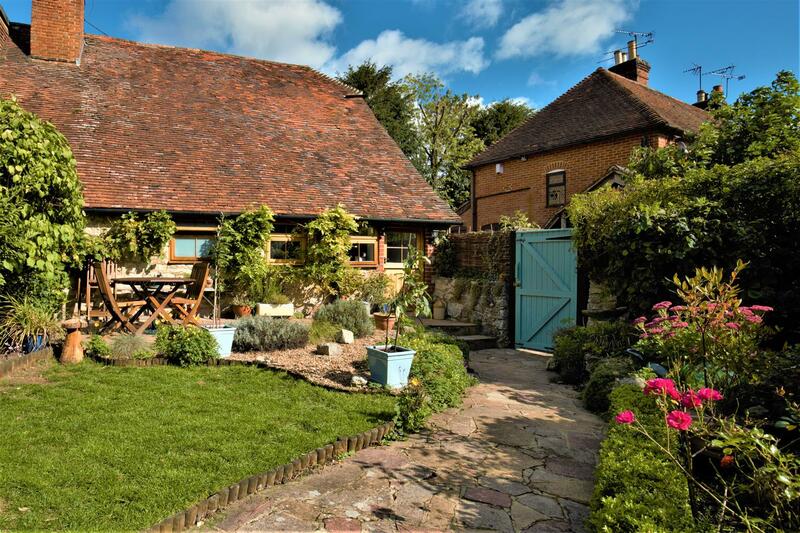 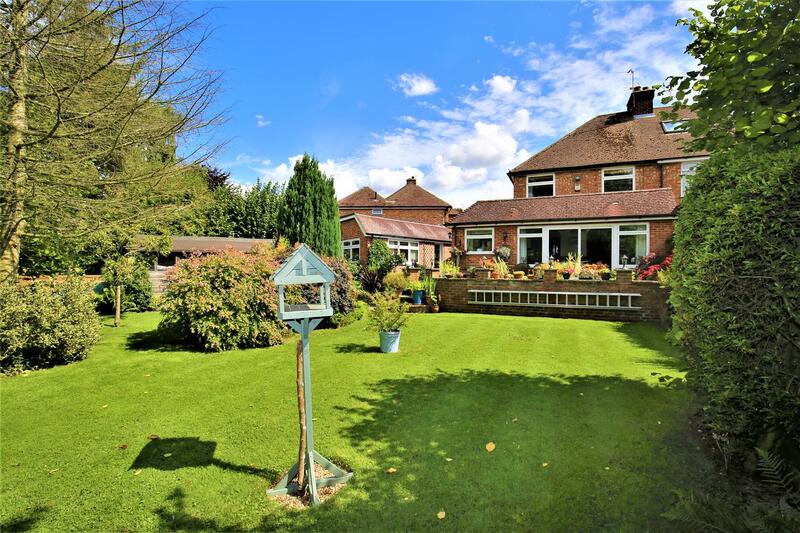 Outside does not disappoint with an excellent driveway providing off road parking for 4 cars to the front and a magnificent 105ft garden to the rear. 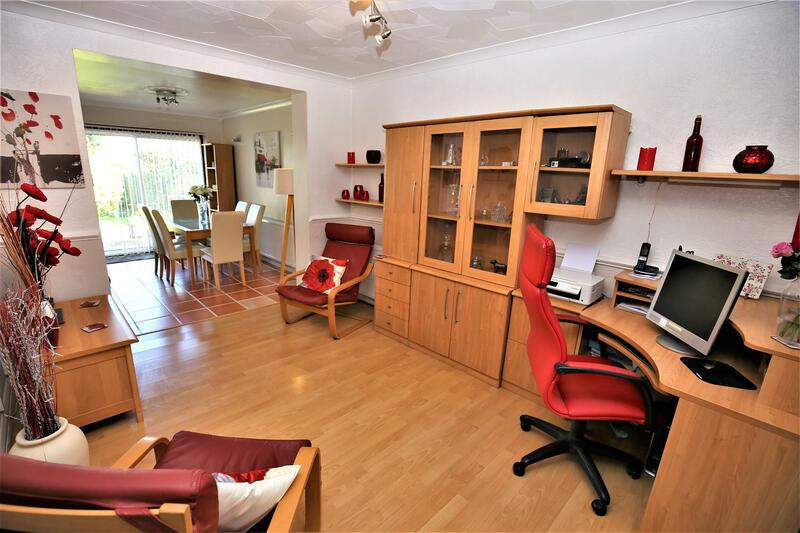 Viewing is strongly recommended so call Page & Wells Loose Office on 01622 746273 to arrange your viewing today. 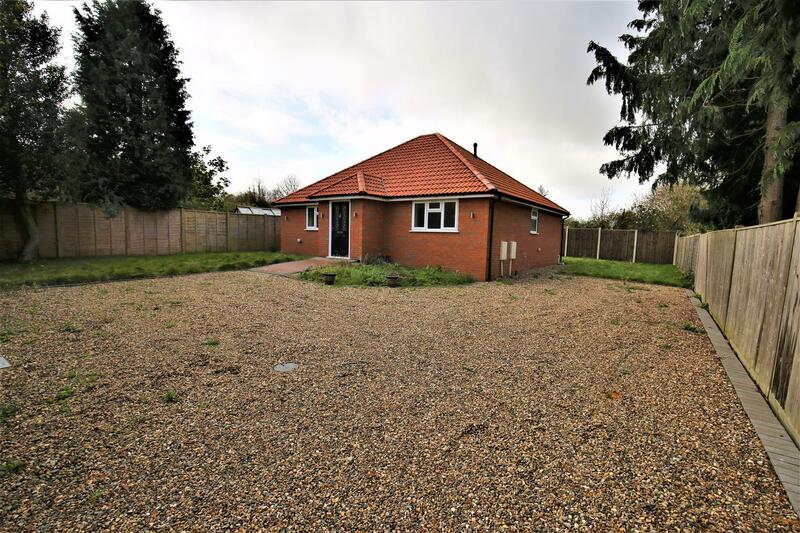 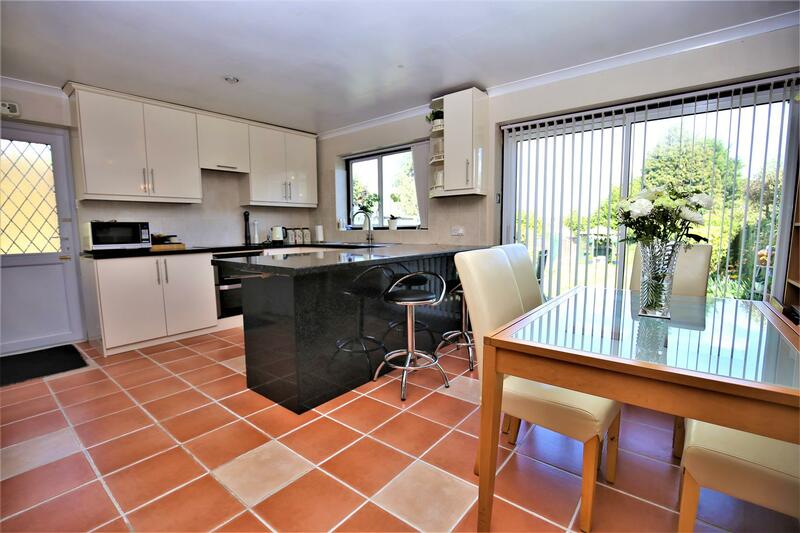 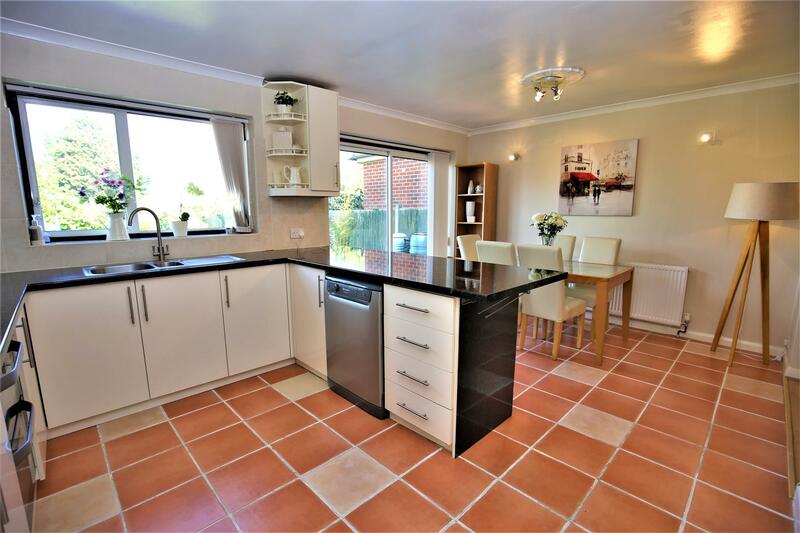 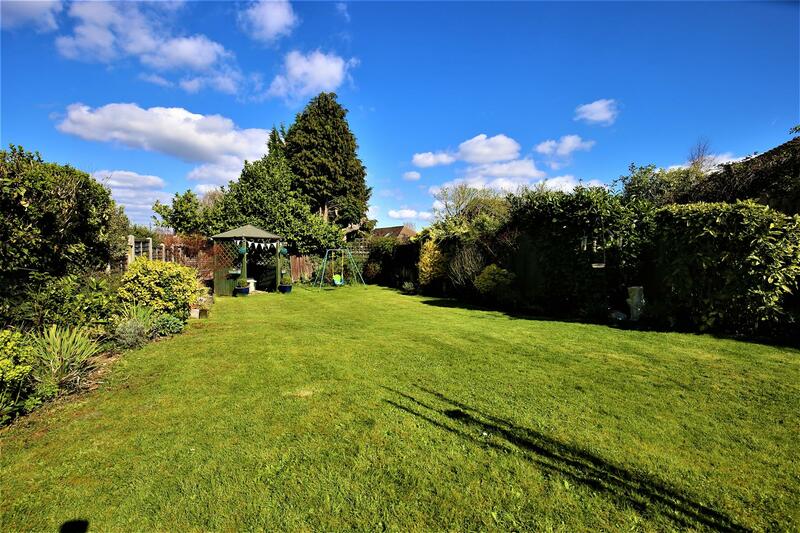 Externally - To the front of the property is an area of lawn and driveway with space for 4 cars leading along the side of the house with gated access to the garden. 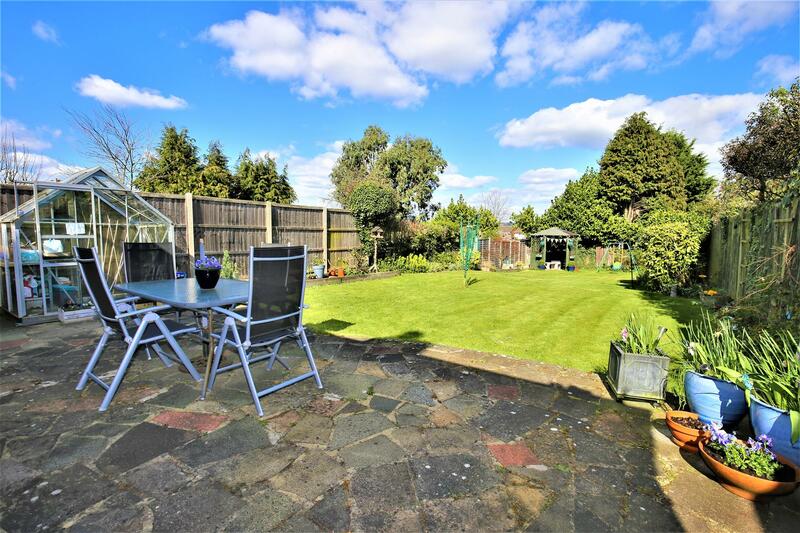 The marvellous rear garden extends approximately 105ft and is mainly laid to lawn with mature shrubs and boarders as well as a patio space to the immediate rear of the home. 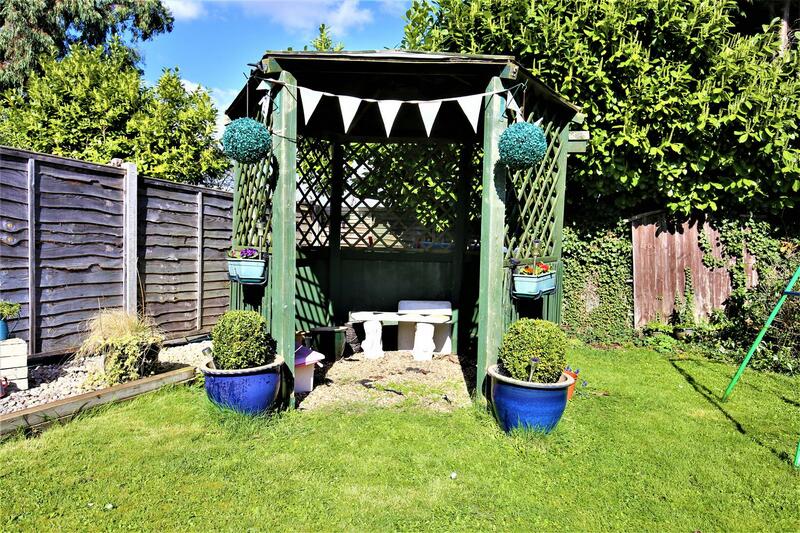 There is also a shed and greenhouse which are to remain. 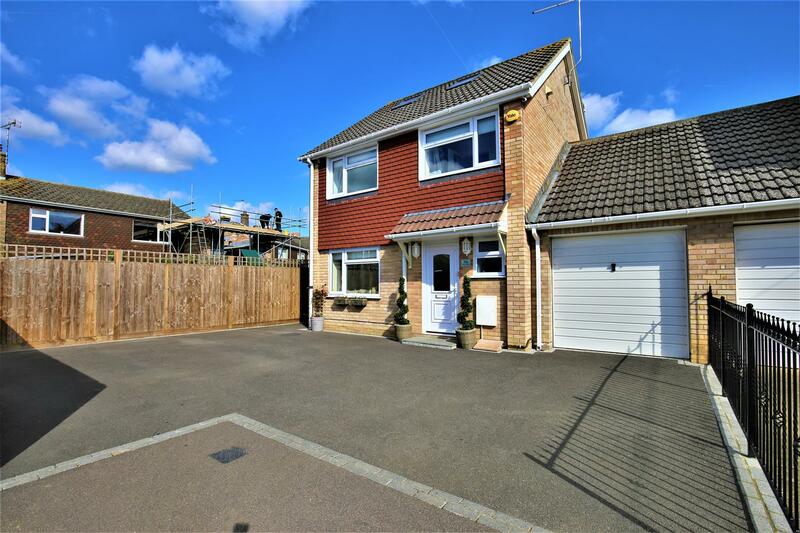 Driveway, 150ft Rear Garden Approx.